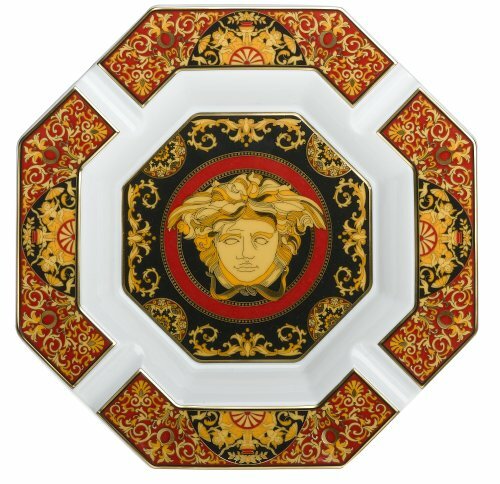 Versace by Rosenthal Medusa Red 9-Inch Cigar Ashtray by Rosenthal at Serious Jones. MPN: 14096-102721-27243. Hurry! Limited time offer. Offer valid only while supplies last.